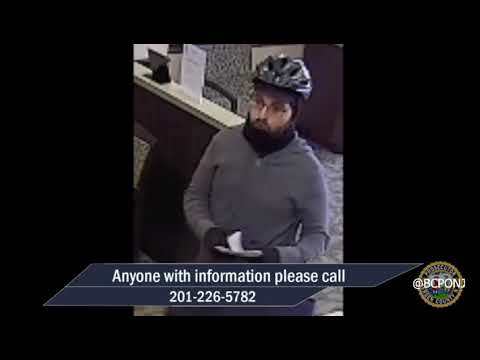 RIDGEWOOD, N.J. -- A 27-year-old financial consultant from Ridgewood was arrested on weapons charges after police said he fired a pair of pistols into a tree in Saddle River County Park, authorities said Wednesday. Taylor Hallman was released pending a court hearing after police responding to reports from several callers "that it sounded like there were gunshots or firecrackers being set off by or in the park" around 11 p.m. April 4, Police Chief Jacqueline Luthcke said. Police turned the two 9mm Sig Sauer handguns over to the Bergen County Sheriff's Bureau of Criminal Identification for tracing. The investigation was continuing, Luthcke said.